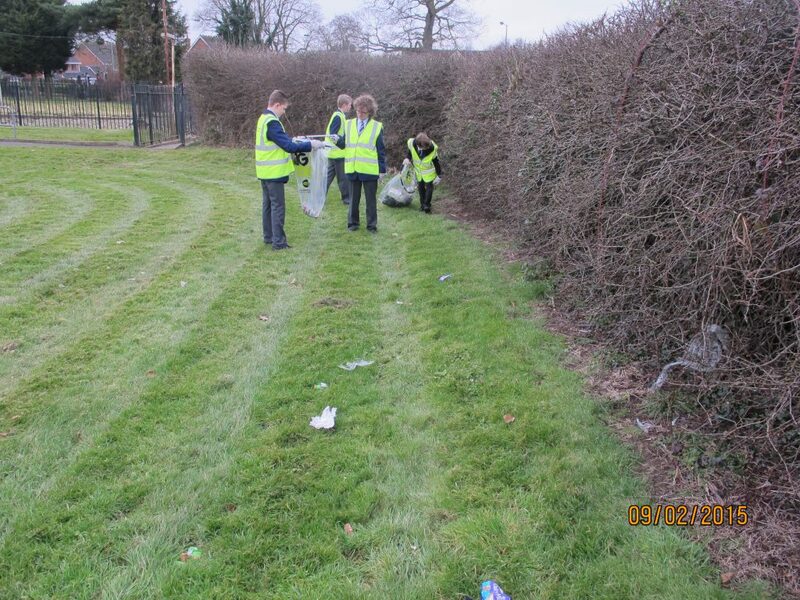 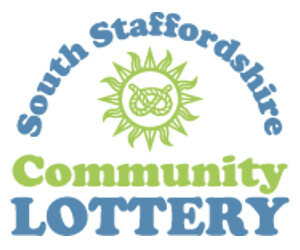 In order to educate the future adults of Bilbrook Village, we held a joint litter pick with students from Codsall Community High School. 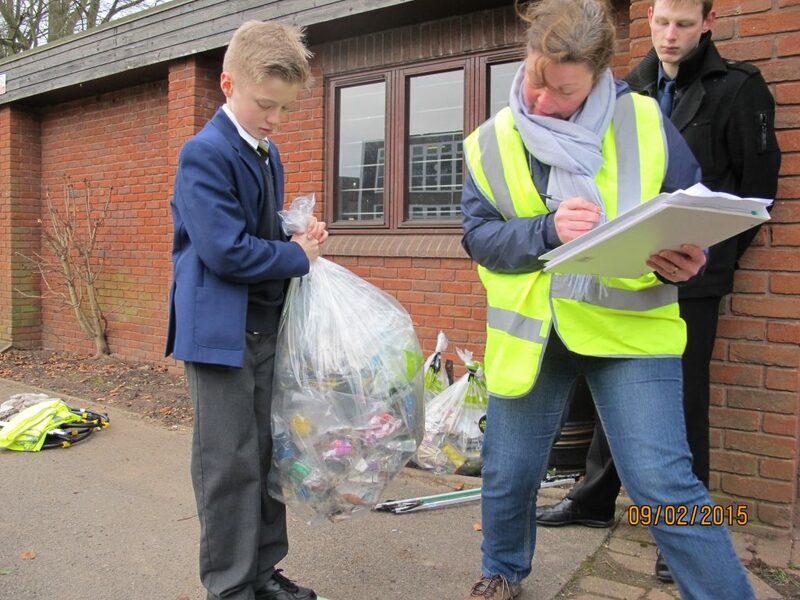 We started with a small presentation to the students about the problems and costs litter causes to this country and the planet. 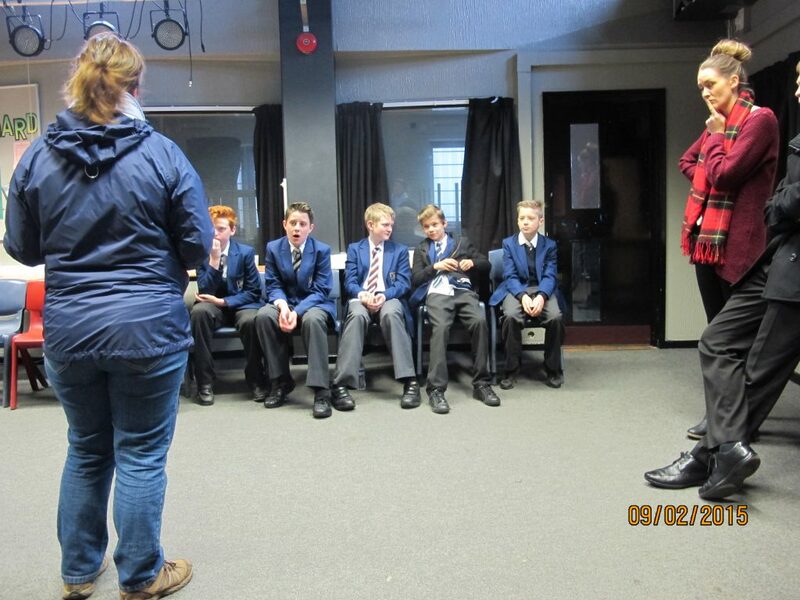 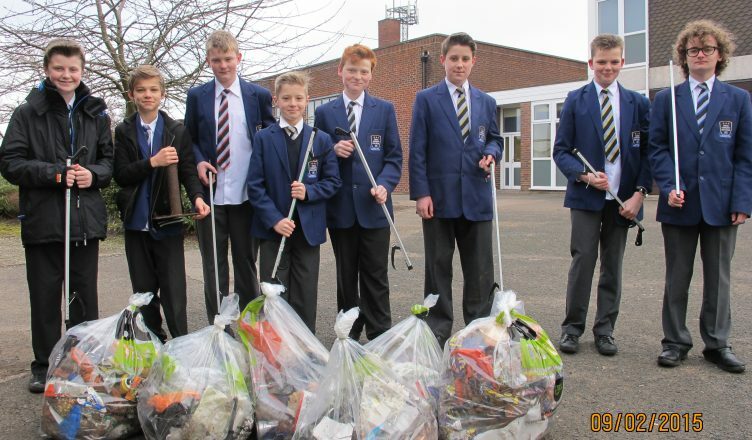 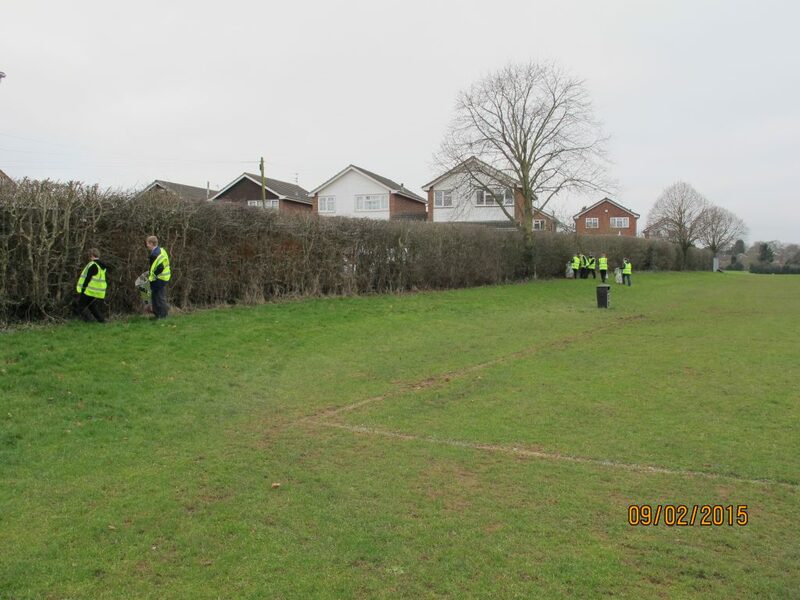 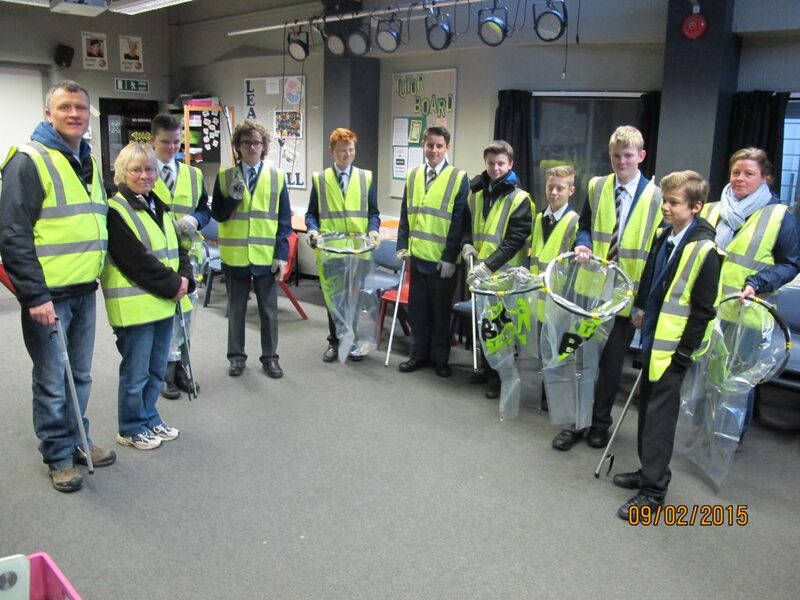 We then equipped with students with litter picking tools and set them off around the school grounds picking up as much litter as they could. 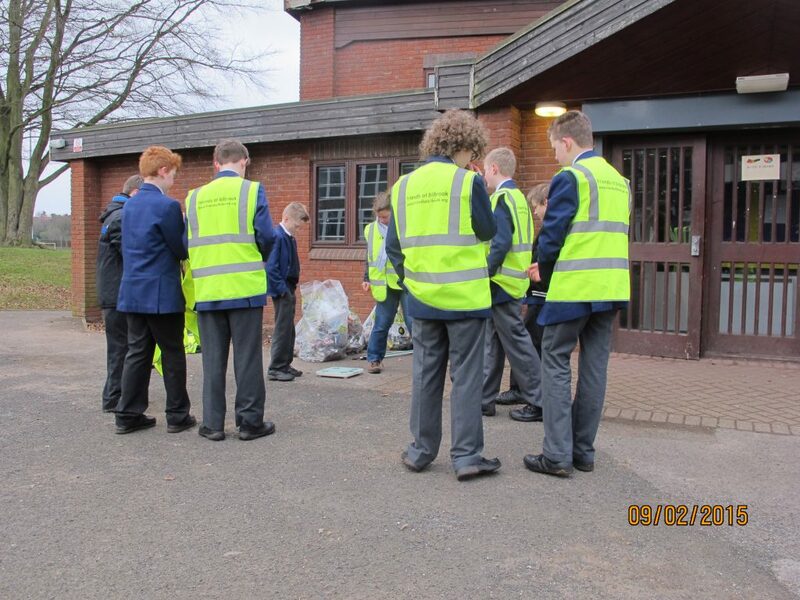 Along the way we pointed out to the students just how long some of the litter had been on the ground by looking at the sell by dates on the packets. 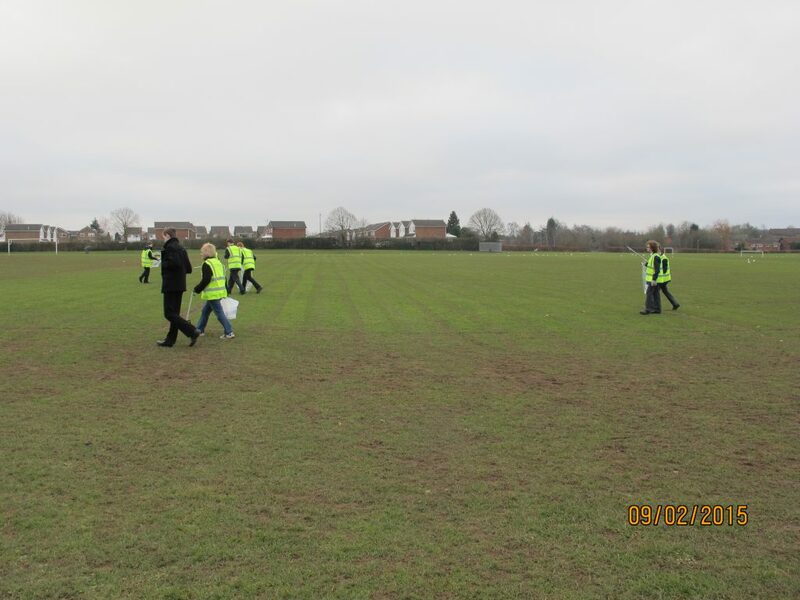 Some of it had been dropped over 3 years ago. 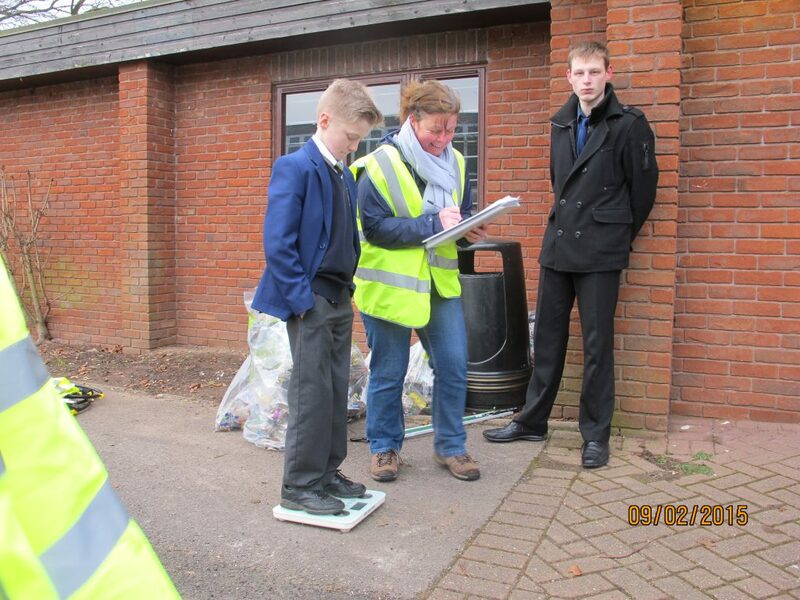 Once our time was up we then returned to the classroom for a weigh in to see just how much we had collected. 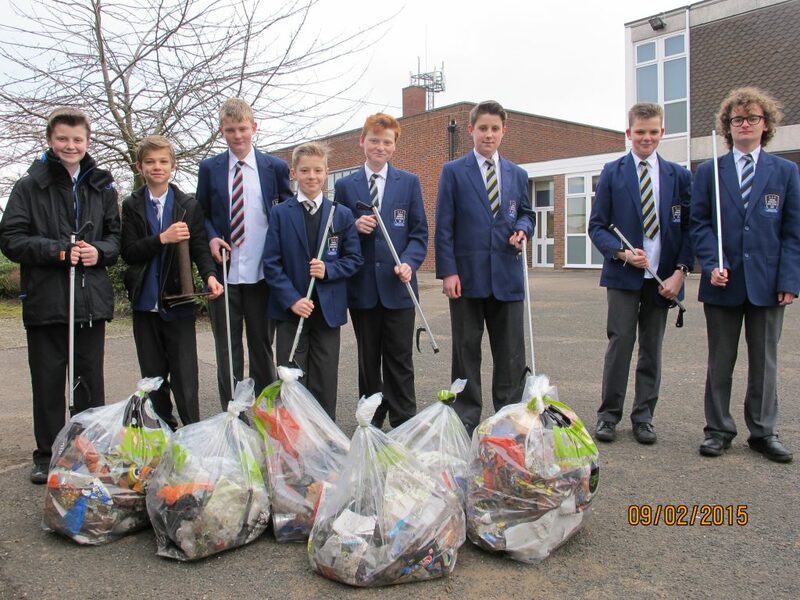 An astonishing 15kgs of litter had been collected, well done.